Original MSRP $45,768! Warranty good until 12-15-2023 or 100,000 miles. 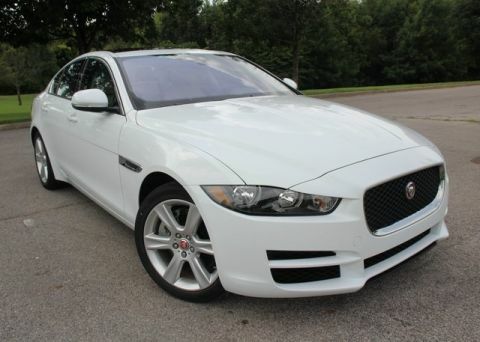 Looking for the perfect alternative to a new luxury vehicle? 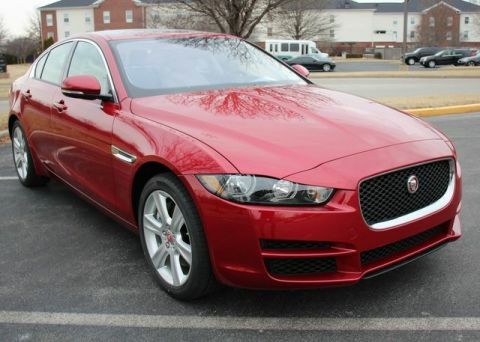 Check out this Jaguar Retired Service Loaner. 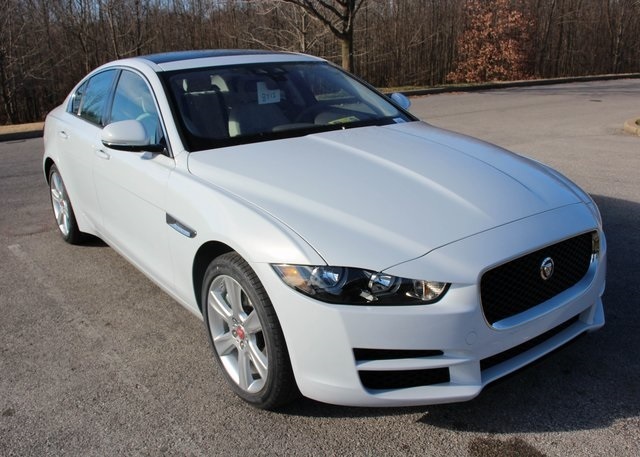 This Jaguar XE is currently available and will be certified for one additional year when purchased! Warranty good until 12/15/2023 or 100,000 miles! 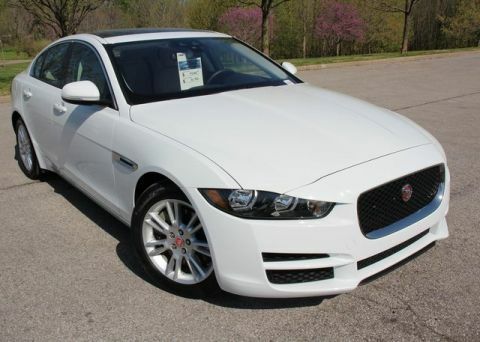 2018 Jaguar XE 25t Premium AWD in Yulong White w/Light Oyster Luxtec Seats, Oyster Interior w/Tonal Stitching, Light Oyster Headliner, Oyster Carpet, Cold Climate Package (Heated: Front and Rear Seats, Steering Wheel, Front Windshield, and Washer Jets), Protection Pack (Front Windshield Sunshade, Cargo Rubber Liner, and AWD Rubber Mats [Front and Rear]), Car Care Kit (10 Interior Cleaner Wipes, Microfiber Cloth and 4-Fluid Ounce Bottles of: Leather Cleaner, Leather Conditioner/Protectant, and Carpet Spot Remover), SiriusXM Satellite Radio and HD Receiver, InControl Apps, NLI Navigation with SD Card, and 18-Inch 6-Spoke Style 6006 Wheels.